Surfing runs in our family. Being one with the waves is not alien for any of us. Last week, it was time my younger brother was introduced to the adrenaline rush. He is of the ambitious type and does not stay in one place. So after he got his new board wet for the first time, I reminded him about the importance of keeping that longboard in pristine condition for all his trips. Wakesurfing can and will help define your life in many ways. Wakesurf for fun, wakesurf for competition, or wakesurf to see what happens in your life! Every day people in this world are looking for ways to better themselves. Surfing has been around for a long time and is rumored to have started out on small island nations such as Hawaii. The sport has now spread to the rest of the world with brands like Roxy, wesc as well as animal clothing. Although this might seem like the birthplace of surfing historians are still unsure as to the origins of this amazing sport. 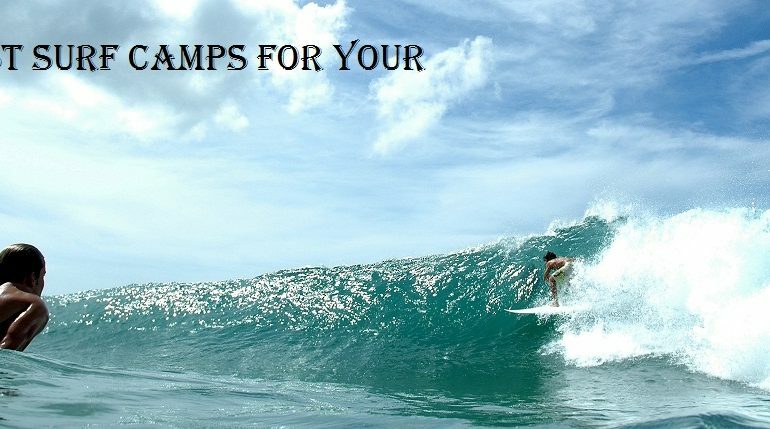 There aren’t many experiences that can compare with a surfing trip with your family or friends. 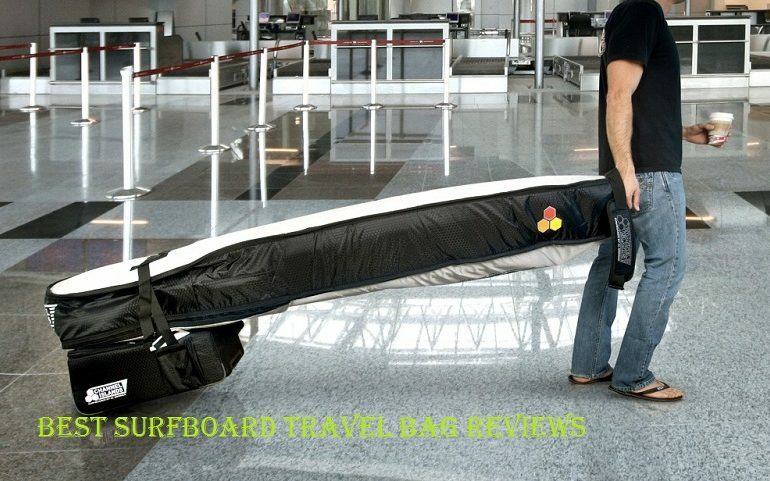 What will really add more fun to your next surfing trip is making sure to bring an outdoor fire pit along. Costa Rica is the most visited country in Central America for a reason. You will most of the time be able to get a deal which includes your flights and accommodation in Costa Rica for a better price than if you booked these separately. Getting a fin that is stocked firmly can get disconcerting. Maybe this is why most surfers duck out of surfing, without the knowledge of all the fun they are missing out on. 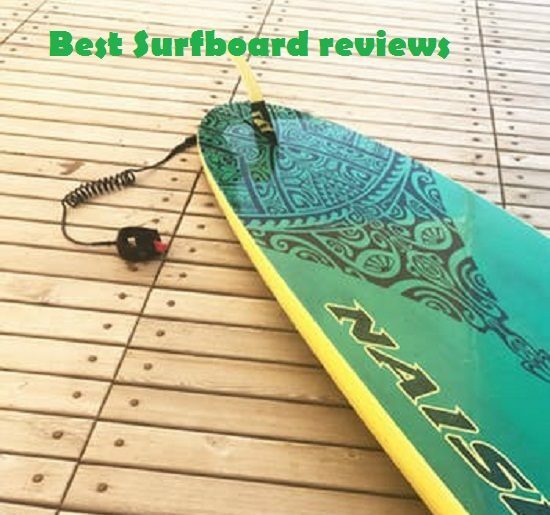 Hence, in this article, we reviewed four of the best surfboard fins.